Kim Kbum. KIBUM!. 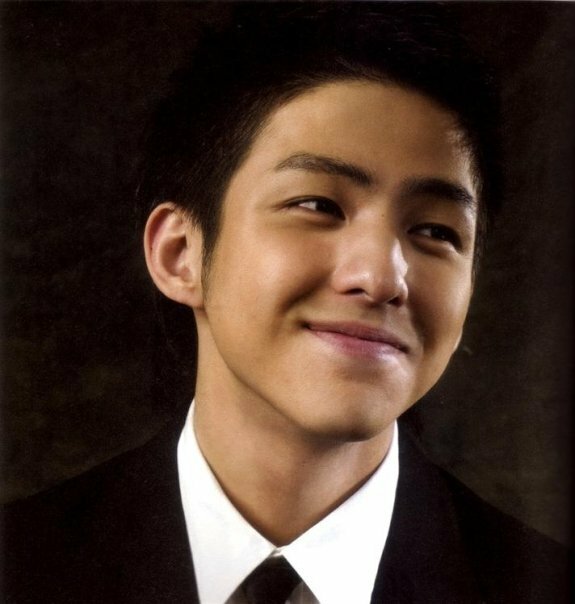 Wallpaper and background images in the Super Junior club tagged: super junior kibum kim.